Artists create art based on video games all the time, from 3D renders to digital paintings and traditional sketches. But did you know you can actually create art with video games, obtaining outstanding pictures even if you’re not good at drawing or modeling/rendering? 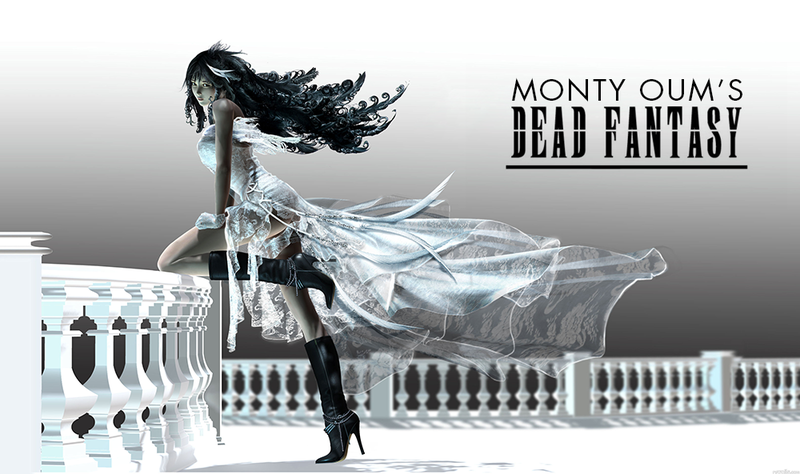 Epic acrobatic battles, magic, adrenaline, mystery… many of you may still remember the incredible Dead Fantasy series, CG product created from scratch by the talented artist Monty Oum and certainly one of the best fanmade animations of all times. His Final Fantasy/Kingdom Hearts and Dead or Alive crossover still remains in our memories, while Monty sadly is no longer among us due to a physical complication which took him away from this world at a very young age.